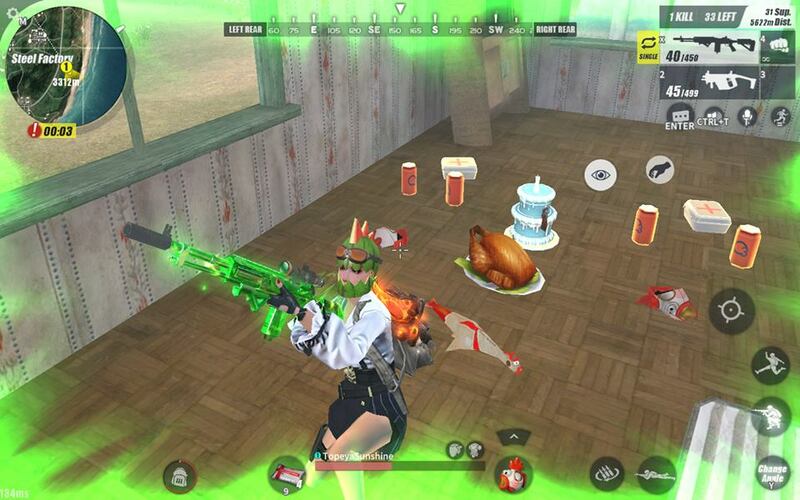 Rules of survival»Game Forum › Discussion Area › RoS Thanksgiving Contest › RoS Thanksgiving! Happy Anniversary Rules of Survival and Thanksgivingday . Thank you for a wonderful game that we play we support and we will love you all . Also thank you for giving us 50 diamonds every day after being attacked by typhoon in Philippines we will never forget this .